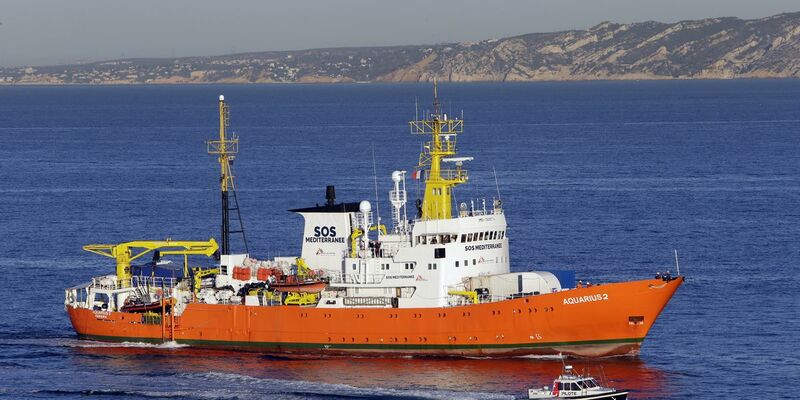 MARSEILLE, France (AP) — Aid groups Doctors Without Borders and SOS Mediterranee say they have been forced to end the migrant rescue operations of the Aquarius ship in the Mediterranean Sea. The Aquarius has been docked in Marseille since October after Panama revoked its flag. Last month, Italian prosecutors ordered the seizure of the ship and accused Doctors Without Borders, known by its French acronym MSF, of illegally disposing 24 metric tons of medical and contaminated waste accumulated during rescues. In a statement late Thursday, the aid groups said they made the decision because of "a sustained campaign, spearheaded by the Italian government and backed by other European states, to delegitimize, slander and obstruct aid organizations providing assistance to vulnerable people." MSF says the Aquarius has assisted nearly 30,000 people since 2016.